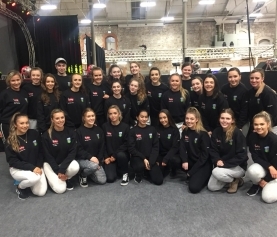 So there’s a few stories flying around about what happens to your weight when you start college, Chloe Murphy looks at the different ways you can stay active and get in shape while you are studying in UCD. Some say you gain weight, others say you lose it. If you’ve gained weight, it’s probably because you’re such an active socialite that you’re invited to everyone’s take-out nights, attend every society event (that just happen to have free food lying around), and have sampled the delights of the Dominoes Ball (to be social, of course). So go you. You’re fitting in well at college. It’s those jeans you wore last summer that don’t fit so well… No fear, UCD have many an option for you! Ah yes, the dreaded gym. We all know that word. Sweaty, sticky and usually a drain on your finances with little to no gain – but did you know that the gym is free to all students in UCD? That’s right, you read correctly. 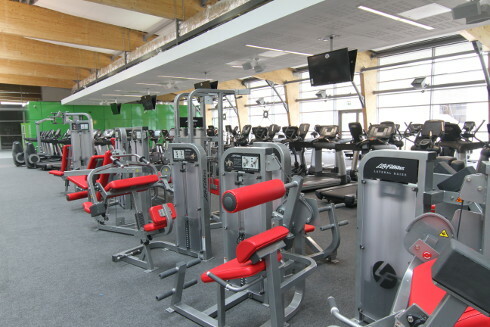 Being a student at UCD gives you full access to all gym facilities. The gym is well kitted out with a whole range of equipment depending on what kind of work out you are going for. There’s enough that even during peak hours you’ll still find something available. There’s also plenty of hot water to wash away the fatigue afterwards, so you can go during a gap between classes and not have to stink up the lecture halls later on with your BO. Win. 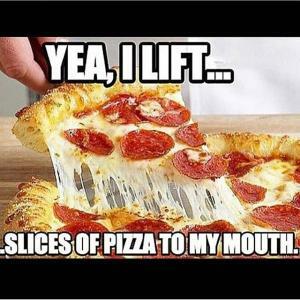 Not really into treadmills and weights? I wouldn’t blame you. 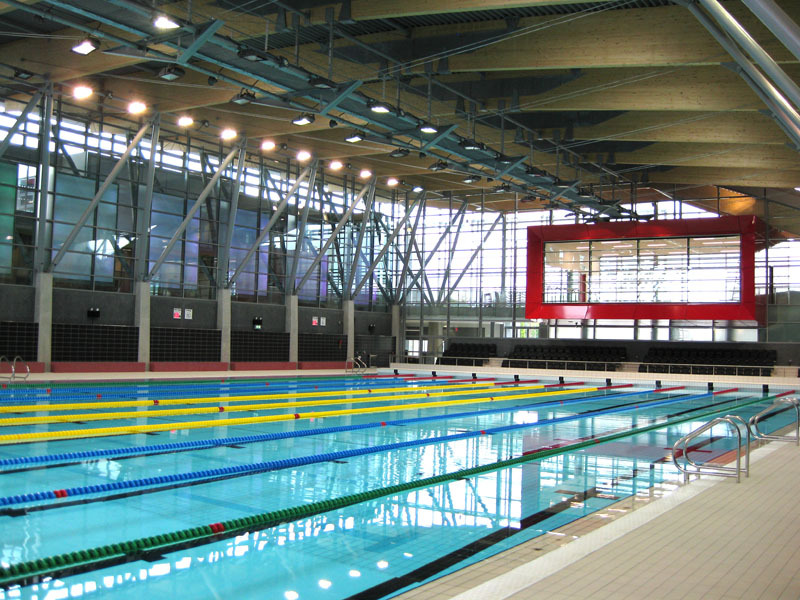 Avoid the sweaty mess upstairs and head straight to UCD’s Olympic sized pool. Kitted out with enough lifeguards that there’s always someone to come to your rescue if you’re not fit enough to finish the 50m lap. There’s also a steam room and sauna as a reward for after you swim, or if you feel like cheating you can skip the swim altogether! Rumour has it the showers are tropical scented, whatever that smells like. There are a whole host of free classes run by the Sport and Fitness centre in UCD. 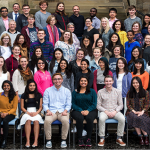 These classes are free to students, and tend to be quite popular! Most last 35 – 45 minutes, so you’ll have time to fit a class in between lectures. You can choose anything from Spinning to Pilates, Circuits to Kettle Bells. Some classes are specifically designed for beginners, so if you really think you’ll struggle you can start there. Why not drag along a few friends and go as a group, it’s way more fun and you can laugh over your struggles and aching muscles afterwards over some well-deserved pizza, er, I mean, kale. What’s that, you say? Get in Gear was set up in UCD a few years ago to get the student population back in shape. 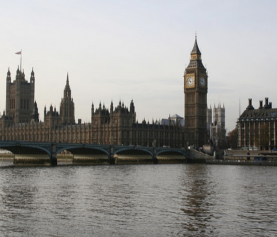 The programme runs for 5 weeks, and offers more alternative fitness classes. The classes are ranked in difficulty, so depending on your ability level you can pick whichever suits you. They’re also divided into fun classes, toning classes, and recovery classes, so you can mix and match however you please. Some of the more unusual classes include rock climbing, trampolining, badminton, zumba and salsa, as well as all the usual fitness and toning classes. Run it. Walk it. Crawl it. Whatever you can do. 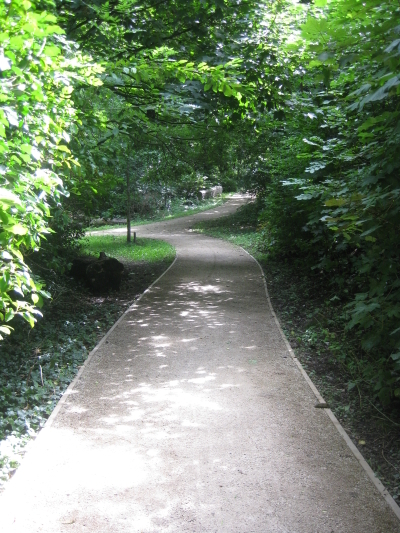 UCD has 8km of pathways squiggling around the campus and sheltered in the calm cool shade of trees. The trees also provide a nice private shelter if you’re embarrassingly unfit, so no one can see you struggle. You can do all or part of it, depending on what you’re up for – do it twice if that takes your fancy! There’s something for everyone when it comes to sports clubs. 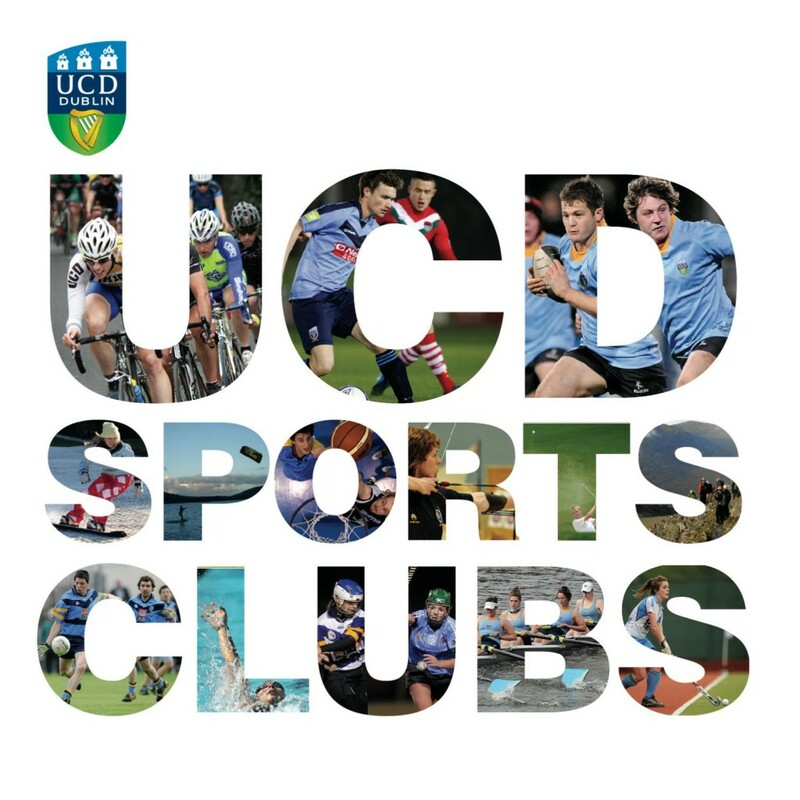 Check out what UCD has to offer in Freshers Week to find the perfect club for you. Not only will you keep fit through attending club events, but you’ll also meet some great people along the way and maybe learn some new skills too!